The NSE has a near-monopoly in the derivatives segment and dominance in the cash segment. What has worked in its favour? Will it continue to stay far ahead in the competition? I certainly hope so. The experience generally is that liquidity, once established, generally doesn’t move. There has to be a reason for people to move from one platform to another. I don’t see why people would want to move. You get all the products and the liquidity is strong. So, I certainly believe the NSE will continue to benefit from its position. What investor response are you expecting for the extended trading hours? A mixed one. Some will complain, some will be sceptical. Some will feel volumes are not likely to pick up. Others will believe it’s creating a level-playing field. It’s important (providing extended trading hours) in the international context. 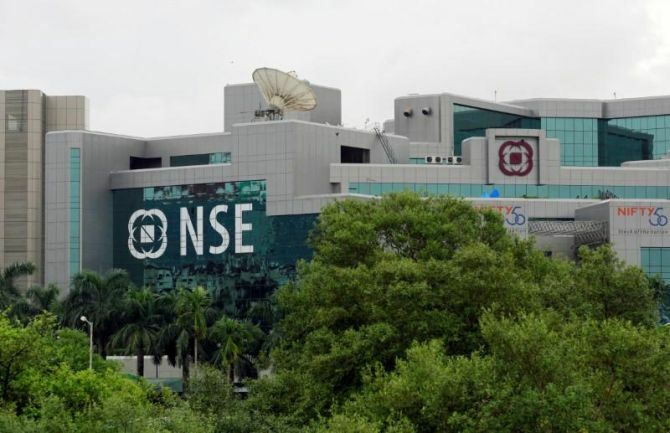 Otherwise, foreign institutional investors were able to hedge their market risks by operating through Singapore or other derivative contracts, as Indian markets shut at 3.30 pm. If you have to be at par with global standards, you have to have those trading hours, so that people can take cognisance of what is going on globally and act accordingly. We are starting with extended trading hours for derivatives on October 1. We will see what the challenges are and how it evolves. Will you opt for full extension till 11.55 pm? We will break at 3.30 pm and start at 5 pm, and go on till 11.55 pm. That extension will be part of next day’s session. 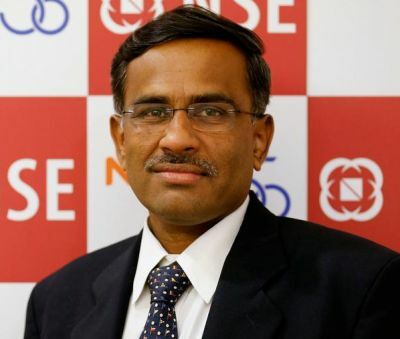 Do you think the algo controversy has impacted NSE’s brand image? Not at all. It’s an old issue… seven-eight years ago. Technology that existed at that time was changed by the exchange in 2014-15. The market shares have only grown since then. From a business, trust and credibility perspective, it’s a solid institution. It’s not an entity that people don’t trust. It’s a well-established institution. When do you expect the issue to resolve? Sebi has completed its work in terms of all the reports and information it wanted to gather through analysis and investigations. Not only the NSE but it also relates to the brokers. We received revised showcause notices from Sebi, as we had got last year, too. Last year, we had applied for consent but Sebi had not completed its investigation. Now that it’s complete, we have again started a conversation with Sebi to see how we can proceed. What’s the update on IPO? That’s linked to the co-location matter. What’s the latest on the SGX (Singapore Exchange) issue? We have been talking to the SGX for some time to try and figure out a way to transition the liquidity from SGX to GIFT City. It will be a win-win for everybody. Our objective was to consolidate the liquidity in GIFT City and discussions with the SGX relate to that. We are in the process of framing a structure with the input of market participants and regulators, both Sebi and MAS (Singapore’s financial regulator), to try and work out a framework that works for both markets and the regulators. We had a conversation on this with investors last week in Singapore and Hong Kong, to try and get their inputs with certain structures that we had in mind. It might require some regulatory inputs. We will get in touch with the regulators after receiving market inputs. I am hopeful we will be able to come up with some structure in another two or three weeks. It’s in the interest of everyone --- market participants, certainly NSE, SGX and the regulators. At today’s event, NITI Aayog vice-chairman Rajiv Kumar highlighted the low participation of households in the capital markets. What can be done to increase participation? It has grown quite a bit in the past few years but the absolute numbers are still low. There is a lot to do. It requires investor education and awareness. The growth in asset management firms is strong, which has contributed to people participating in markets through funds. We ourselves have added new direct investors into equity markets. The good news is 30-40 per cent of the new investor base has come from cities not even in the top 100. That indicates penetration and widening of the market. The trend is correct; it can be accelerated. We are doing a lot to try and broaden the equity franchise to retail investors. We are focusing on fintech solutions and innovations to not only allow investors to plan their investments, but also get analytics to think about investment strategies, get the results and try to do some creative stuff through technology. We are giving more powers in the hands of investors, to bolster participation. It has been a good experience with SMEs in the past couple of years. There are 170 companies already listed. The pipeline is very strong. This year, another 50-60 could get listed on the SME platform. The segment has done well. Obviously it’s a very large landscape in terms of the large number of companies but they now have an avenue for raising of equity capital. We are seeing institutional participation in IPOs, which is a positive. That trend is also good. We have both debt and equity platforms for SMEs.